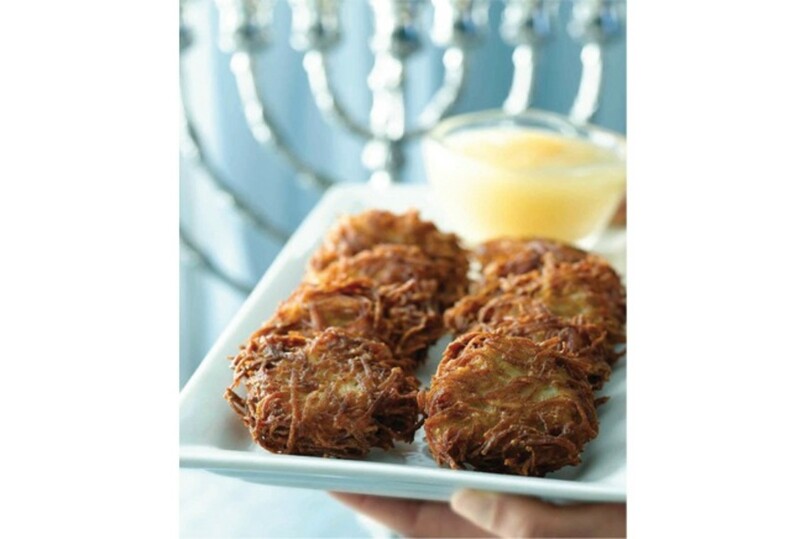 The classic potato latke, fried to a crispy golden brown and emerging from the pan still sizzling, is a family favorite during Hanukkah and year round. 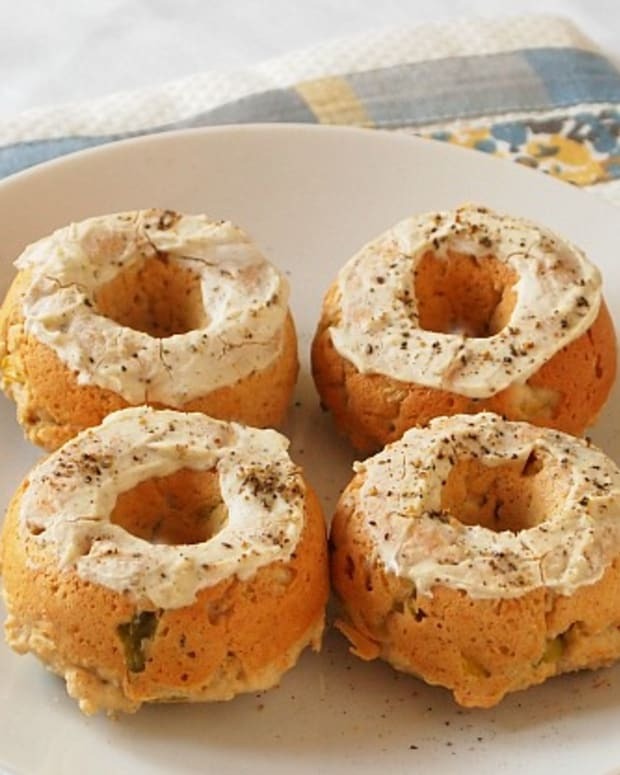 Although the standard ingredients are simple enough, I have seen versions with no added flour, sautéed onions, thick, fluffy, grated by hand, shredded or even mashed. 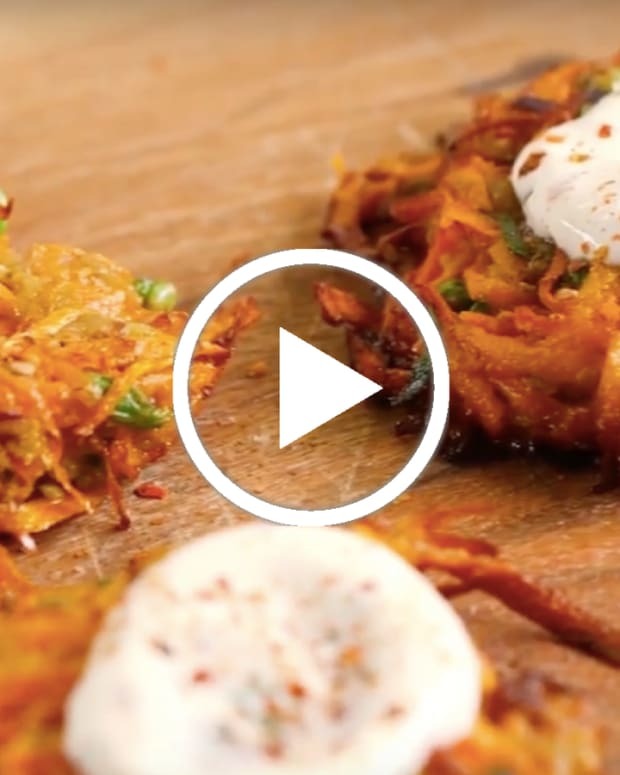 What makes a really great latke is a really great potato, which is why your search should start and end in Idaho. 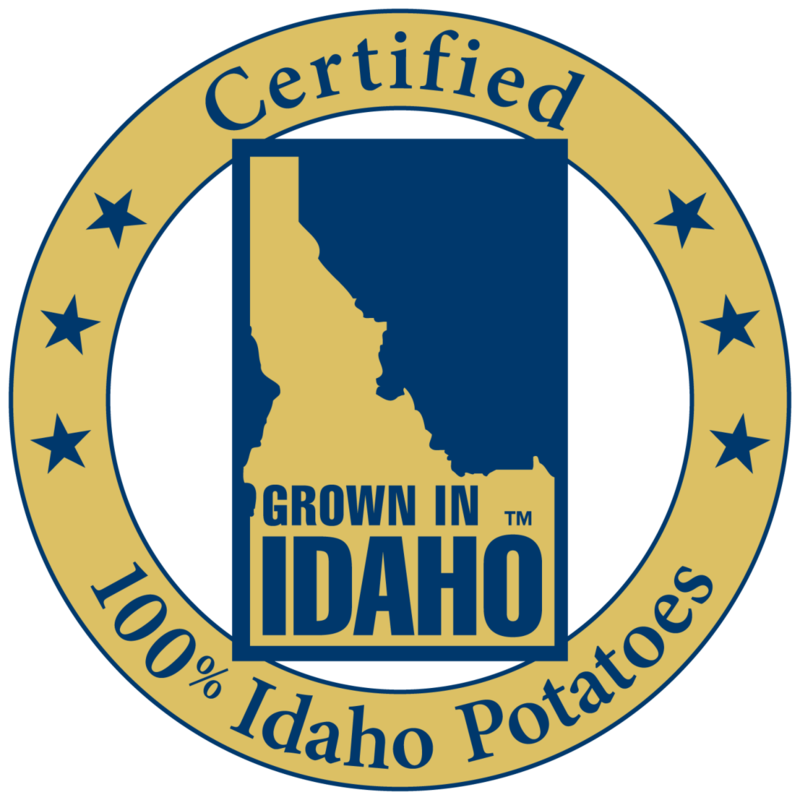 Did you know that a Idaho potatoes are filled with nutrients? Potatoes are a natural source of carbohydrates, an essential nutrient. 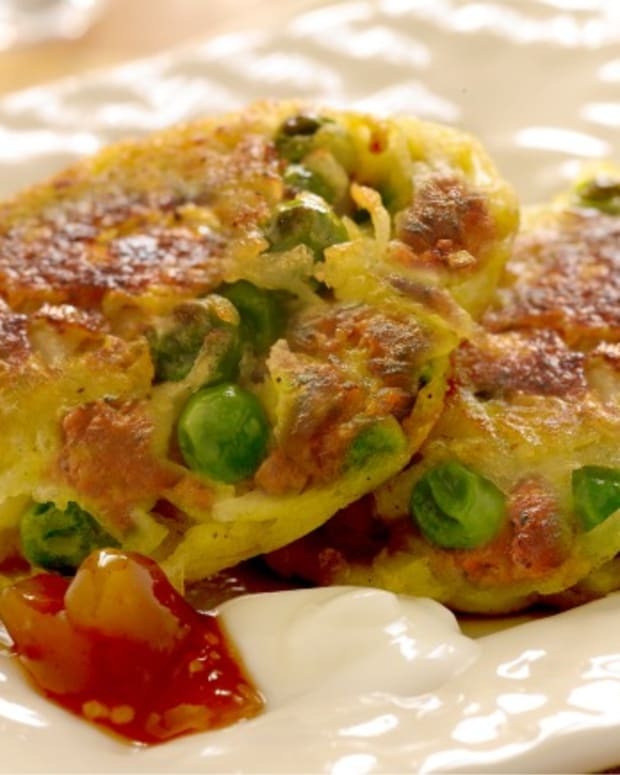 Potatoes are also an excellent source of vitamin C and potassium. They also provide vitamin B6 and can be a valuable source of fiber if the skin is left on. 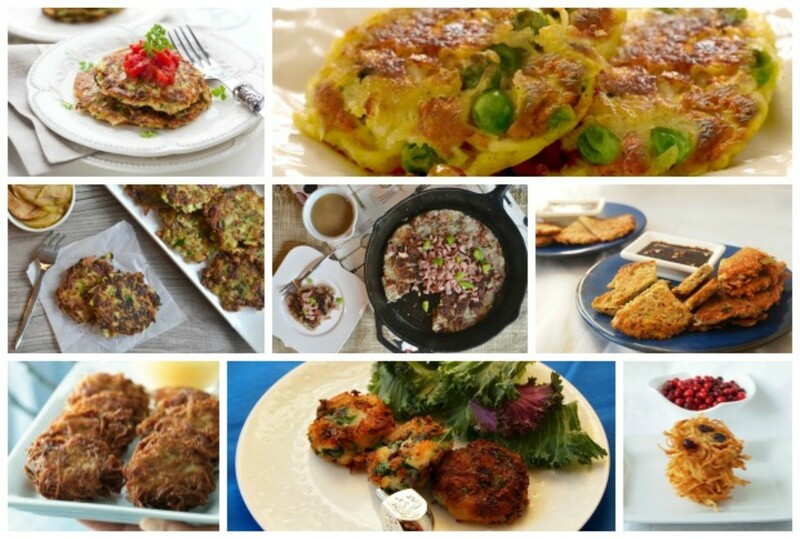 Jamie’s Samosa Latkes were one of the highlights of her second cookbook, (Quick & Kosher: Meals in Minutes). 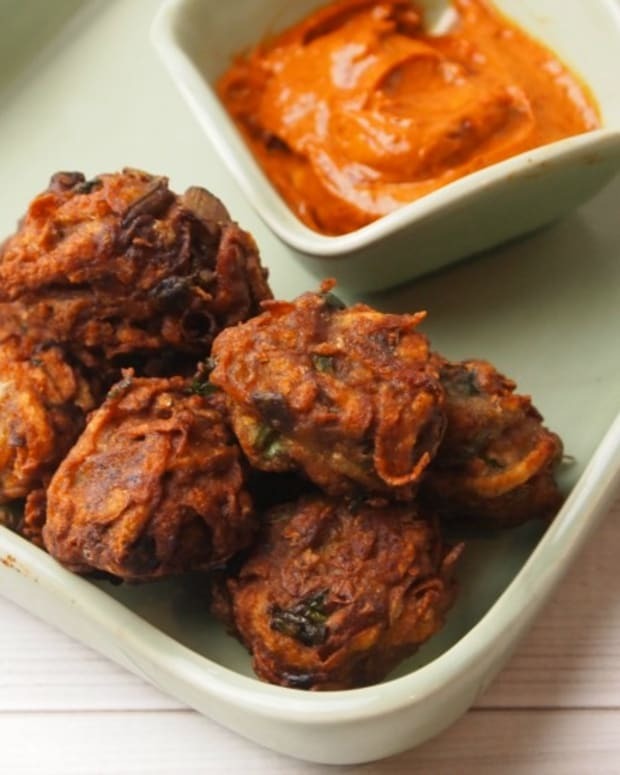 She added ethnic spices and tender peas and this year I am planning a Hanukkah menu inspired by the flavors of India, who&apos;s joining me? 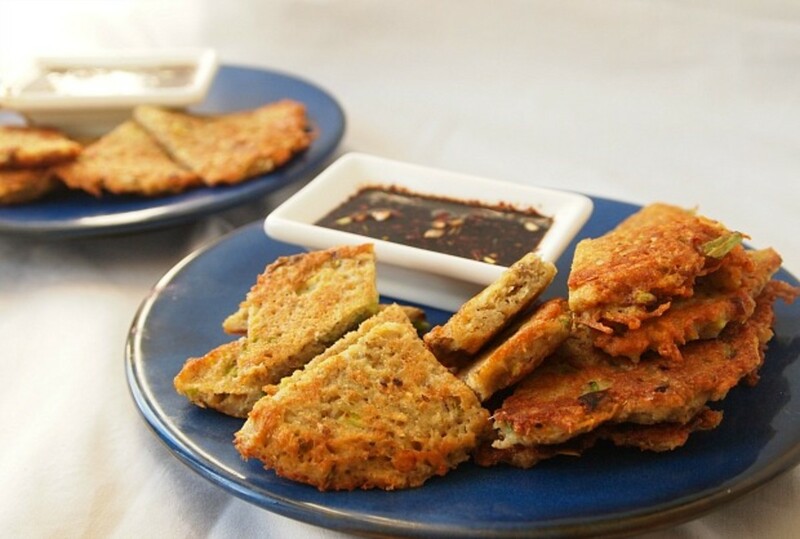 I love the flavors, colors and versatility of oriental cuisine and I am really excited about these delicious new Asian Scallion Idaho Potato Pancakes. I typically serve with a soy and rice wine vinegar dip (with some chopped scallions) alongside Mushroom and Vegetable dumplings as an appetizer. 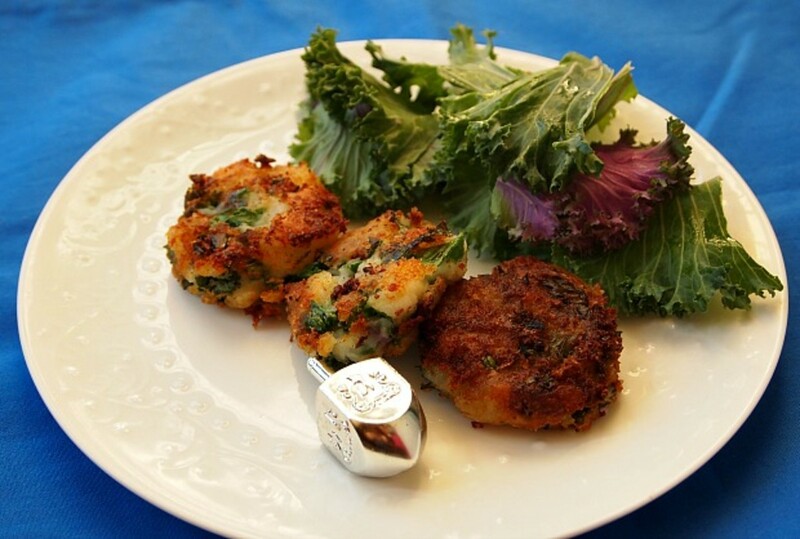 Shifra, the editor of Joy of Kosher with Jamie Geller magazine wrote a whole story on stuffed latkes a couple of years ago. 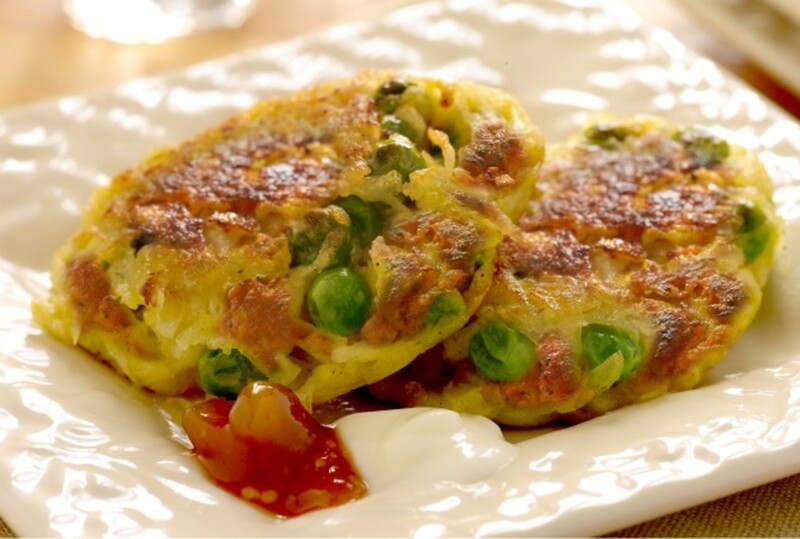 As a main course, this Marinara and Cheese Stuffed Latke is pizza-tively amazing! 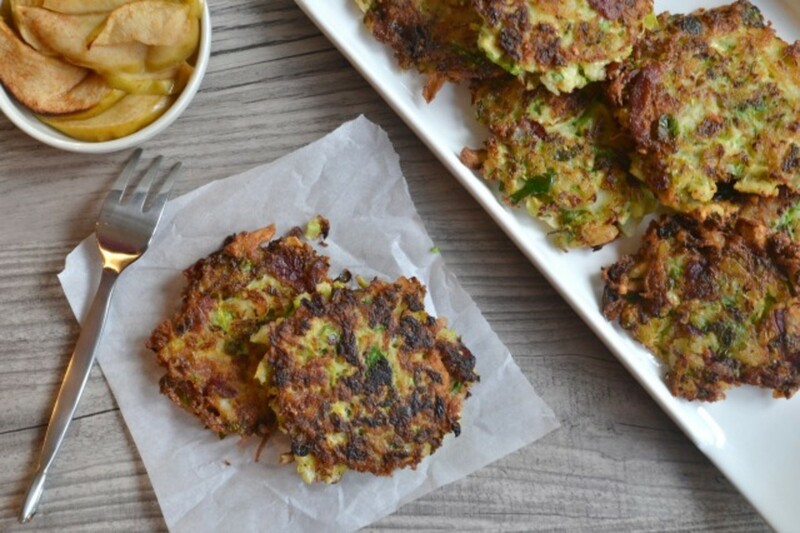 Melinda, at Kitchen-Tested, brings home the facon by filling her latkes with Brussels sprouts and beef bacon. Yummy! With the once in a lifetime celebration of Thanksgivukkah this year, creative chefs are combining the best of Thanksgiving with Hanukkah culinary traditions. 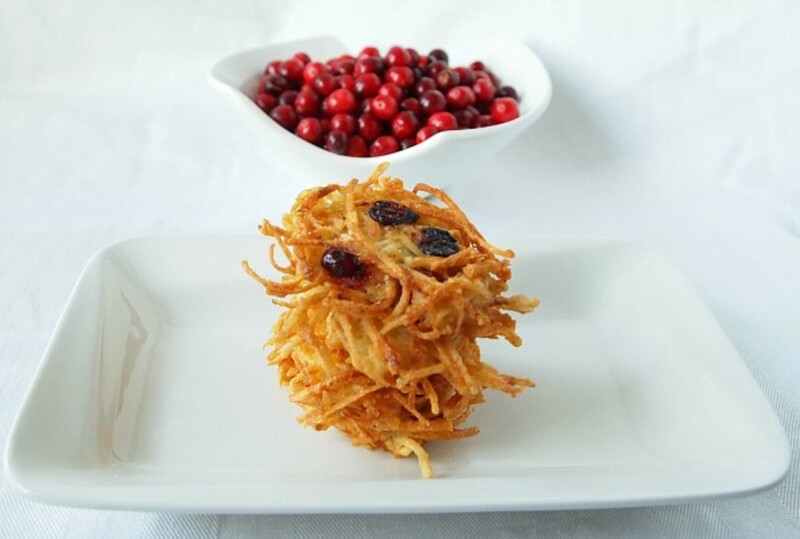 I love the idea of adding the tartness of cranberries with the savory flavors of turkey and Idaho potatoes. 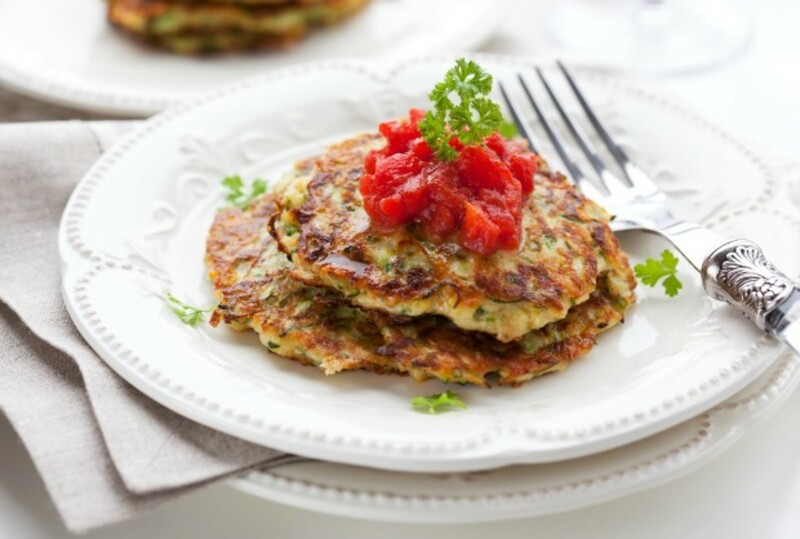 For another Thanksgivukkah recipe, especially ideal for the day after Thanksgiving, try these leftover turkey latkes made best with smoked turkey. 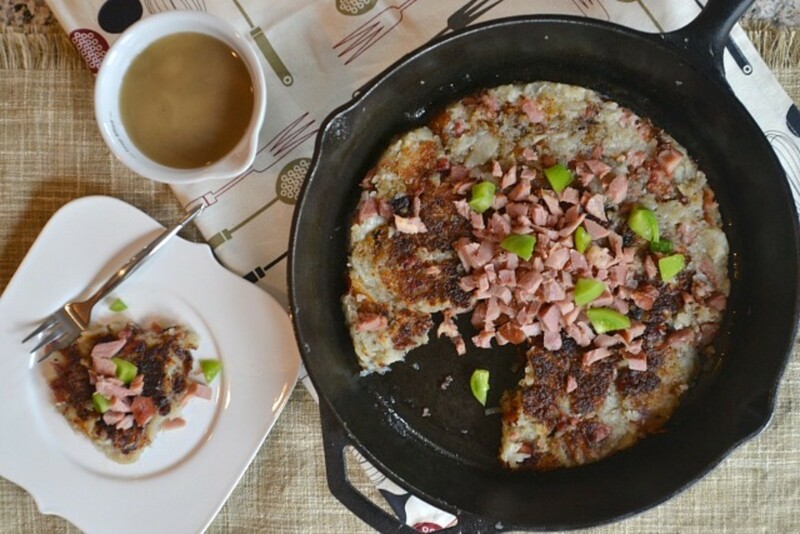 This recipe roundup was sponsored by the Idaho Potato Commission. All thoughts and opinions are my own. Make sure to buy your potatoes with the Idaho Potato seal so that your latkes will be the best they can be. Thanks to the Idaho Potato Commission for inspiring all these recipes and for offering the chance to win a $50 Amazon gift card. 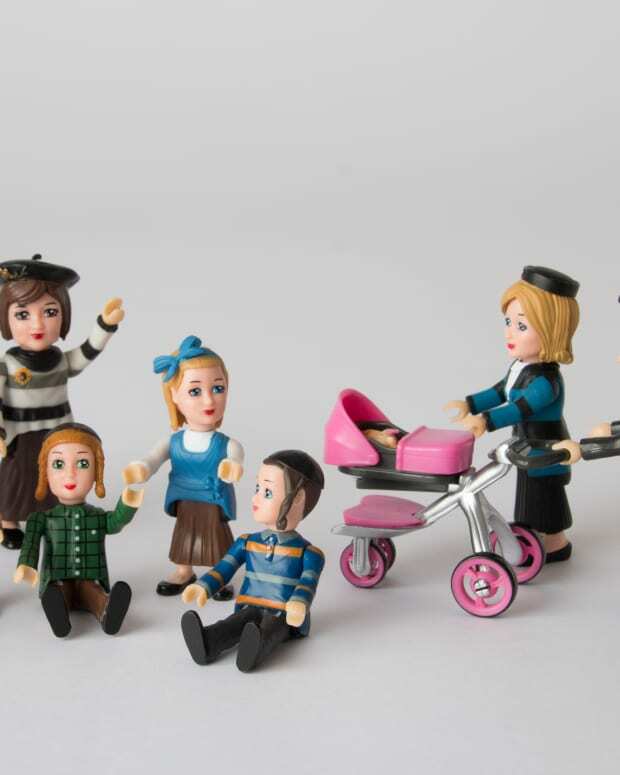 Make sure to join us on Monday, 11/25 at 8:30 pm for a Hanukkah Chat on Twitter and the chance to win more prizes. 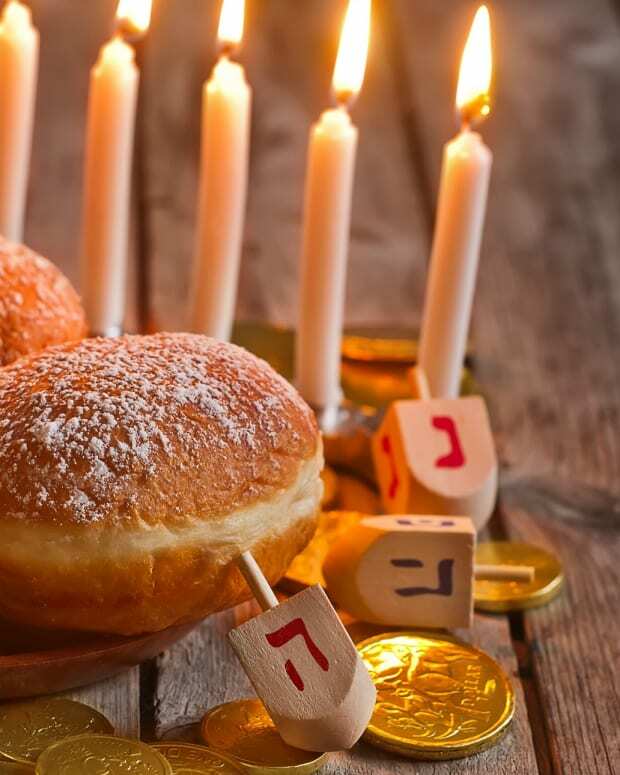 In the comments below fill in the blank: Hanukkah would not be complete without____. And enter with Rafflecopter below.